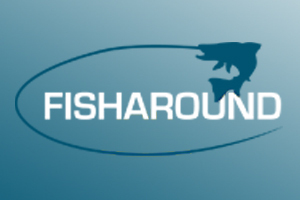 The one-time Leeds United and England midfielder is a gentleman fisherman these days. 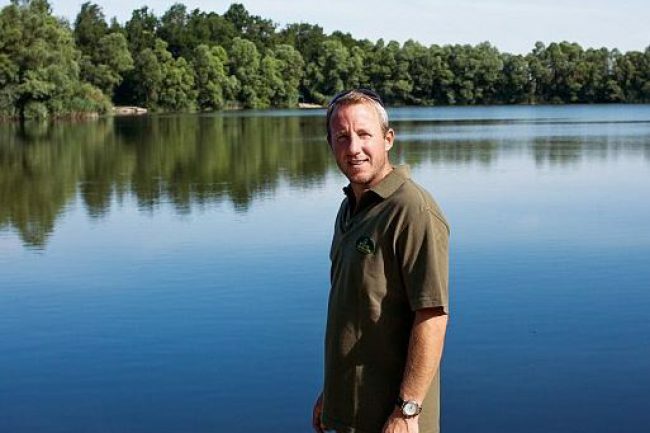 The water packed with 200 carp and its tree-lined banks are his, all 12 acres. Bowyer last kicked a ball three years ago and didn’t want to rush into coaching or the media so he turned to the pastime that kept him sane throughout a tumultuous 18-year career, and turned it into a business. 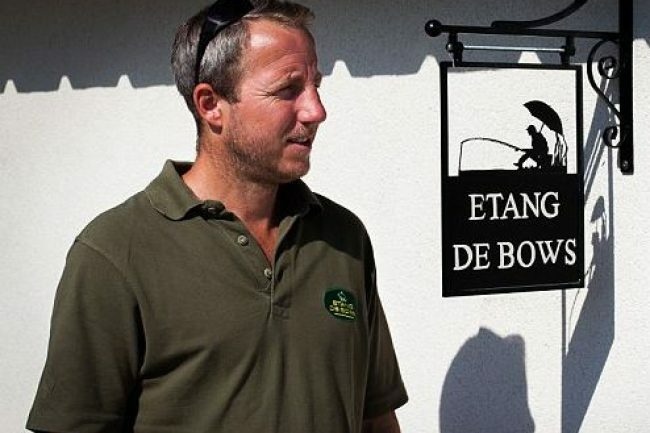 The lake’s old name was La Fritterie, but Bowyer has renamed it Etang de Bows, which translates as Bows’ Lake —his nickname. Anglers pay to pitch their tents lakeside and spend the week catching mirror carp, common carp and the occasional catfish. There is a two-year waiting list so Bowyer can only use his own lake in winter when the resort is closed. Besides his lake, Bowyer rents out a couple of properties. He doesn’t need football but it’s unlikely he will be lost to the game for ever. He has his UEFA B licence and may yet move into youth coaching.